WILMINGTON, MA – OSRAM, a global high-tech lighting company, today announced its Wireless Site Lighting Control (WSLC) Module, extending the ENCELIUM® EXTEND Networked Light Management System capability to a building’s surroundings or site such as parking lots, pathways and private roadways. The ENCELIUM® EXTEND system is a flexible and powerful way to manage the interior and exterior site lighting of buildings. It is the only light management system that can gather data from a range of lighting component suppliers to tailor lighting usage with changing requirements, making any building interior and exterior lighted spaces fit for the future. By extending the capabilities of the ENCELIUM® EXTEND system, the WSLC Module provides wireless lighting controls capability. It installs on top of a light pole via an ANSI C136.41-compliant, 7-pin twist-lock connector. The WSLC is individually addressable via the ENCELIUM® EXTEND system and can switch luminaires ON/OFF via an integrated high current relay, dim luminaires equipped with 0-10V dimming drivers or ballasts, DEXAL™ or DALI dimming drivers or ballasts and has an input for an external occupancy sensor. The WSLC Module is now available in the Americas Region. To learn more about how OSRAM enables customers to deliver smart buildings and projects based on digital lighting components, software and systems, please visit www.osram.us/ds. Or check out the Digital Systems blog, at info.osram.us/blog. 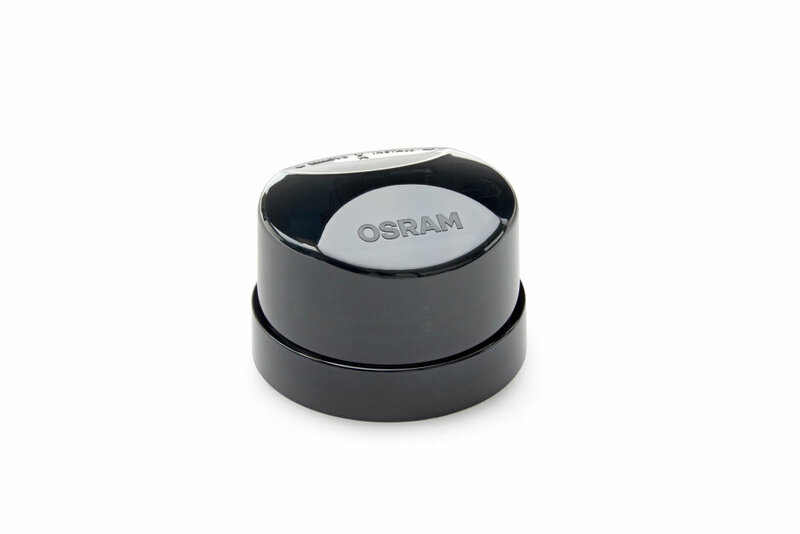 For more information, visit www.osram.us. OSRAM SYLVANIA is part of OSRAM Americas, a group of OSRAM companies located in North and South America. As a leader in lighting solutions and services specializing in innovative design and energy-saving technology, the company sells products under the brand names OSRAM, Traxon, ENCELIUM and SYLVANIA. The portfolio ranges from high-tech applications based on semiconductor technology, such as infrared or laser lighting, to smart and connected lighting solutions in buildings and cities. The OSRAM SYLVANIA and OSRAM Americas regional headquarters is located in Wilmington, Massachusetts. For more information, follow us on Facebook and Twitter. OSRAM is a registered trademark of OSRAM GmbH. ENCELIUM is a registered trademark of OSRAM SYLVANIA Inc.